Reduce the time to market for you latest product and identify ways to optimize supply chains through collaboration. Typetalk allows you to share your ideas with colleagues in real-time. Collaborate and make decisions faster as a team with Cacoo. Share mockups of new products, outline processes, and create manuals for company-wide or department distribution. Keep your team on track with a centralized database for sharing files, schedules, and more. Backlog allows you to quickly retrieve information from anywhere using the technology of the cloud. 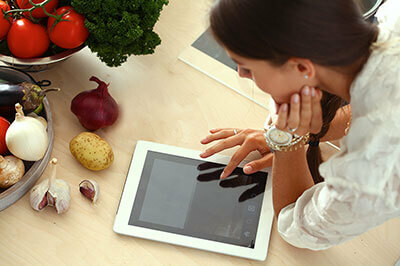 Cookpad is the largest recipe sharing site in the world with over 61 million users in Japan and 2.4 million recipes. We were reluctant to put confidential information on the Internet at first, but Cacoo Enterprise was introduced and swept away our security concerns. Leading software to meet your collaboration needs.